This was one of my first pins that actually turned out so delicious I had to keep making it. This is so good I make it just about weekly. I love to use the Crock pot. I always feel like I’ve made a gourmet meal with minimal effort. Which, with an almost three year old and a 7 month old, makes me feel like super mom. The original post serves this yumminess over rice. At our house we prefer to make taco out of it. Some times lettuce tacos, as the hubby prefers, but usually of the flour variety. 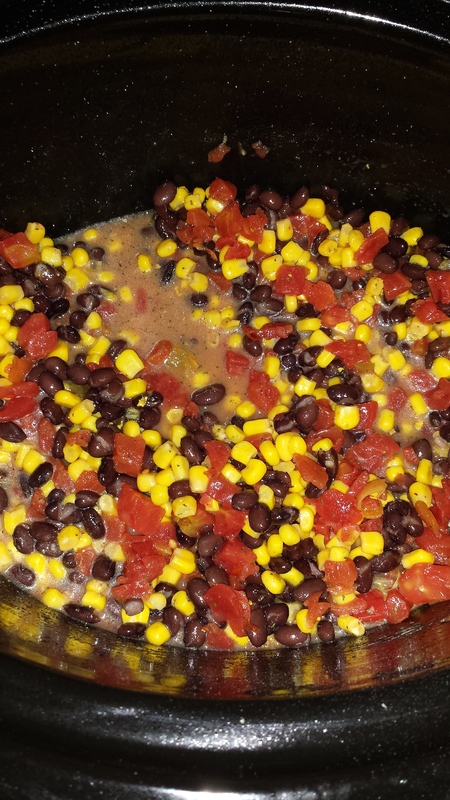 So layer the tortilla with some cheese, sour cream, shredded lettuce, maybe even some salsa or guac, and this chili mix and you’ve got a tex mex meal that REALLY satisfies! Best of all it makes for a great lunch the next day! The best meals are the ones that are better the next day! 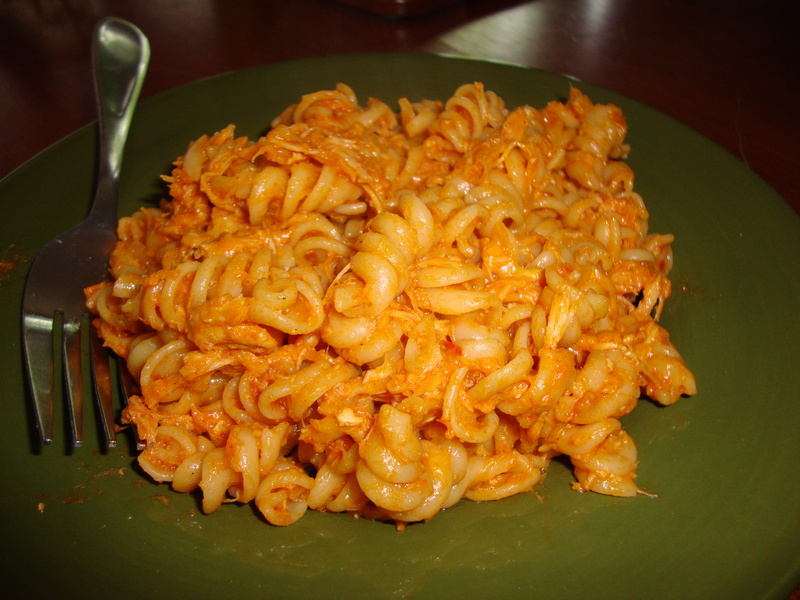 Here is the link to Rita’s Recipes or keep reading for mine! 1. Add all ingredients except chicken and cream cheese. Combine and give a good stir. 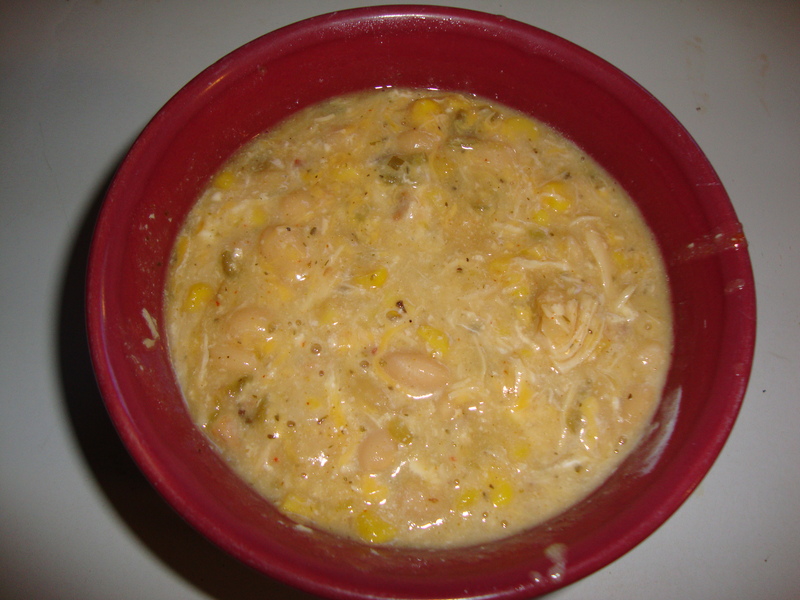 2.Add chicken and “bury” in the pot. 3.Add cream cheese to top. 4.Cover and cook on low 6-8 hours (less if chicken is not frozen. 5.About 20 min before serving pull out and shred the chicken. 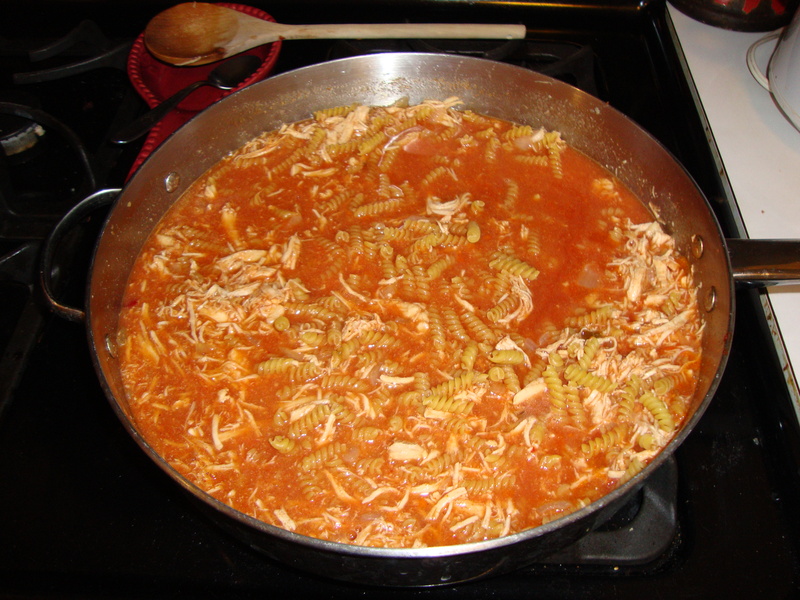 Give the mix a good stir to combine the cream cheese then add the shredded chicken back to mix. 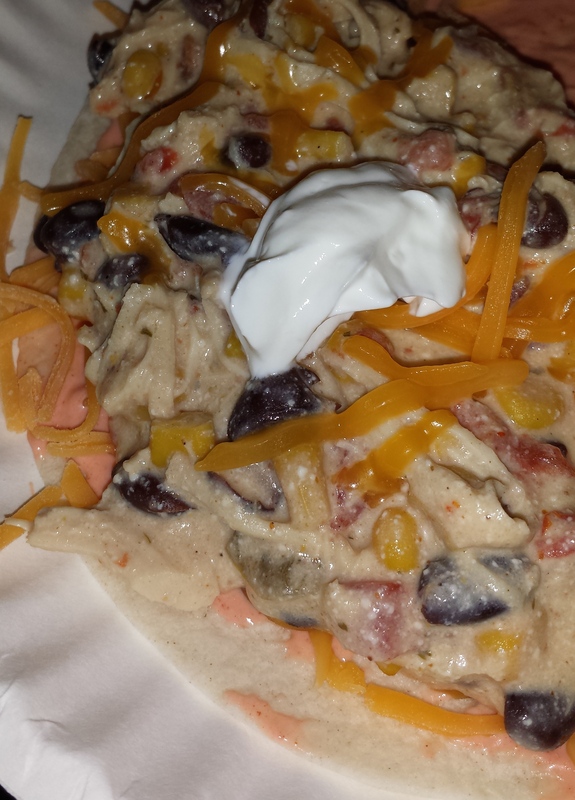 6.Serve over rice as suggested or my way with tortillas and toppings! I’m excited to make this one over and over again. 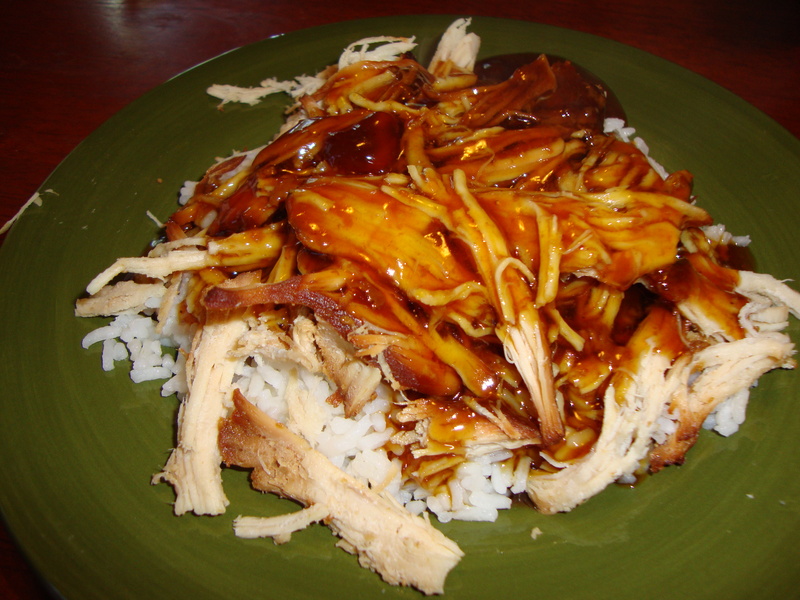 It was an easy crockpot meal that has a VERY similar taste to the Sweet Onion Chicken Teriyaki from Subway. I cooked it up and served it over rice. Hubby and I both had seconds. I wish I could tell you how it was as a leftover but there were none! The sauce is so delicious. I keep pondering what else I can use the sauce for. YUM!! This pin came from My Fridge Food. 1. 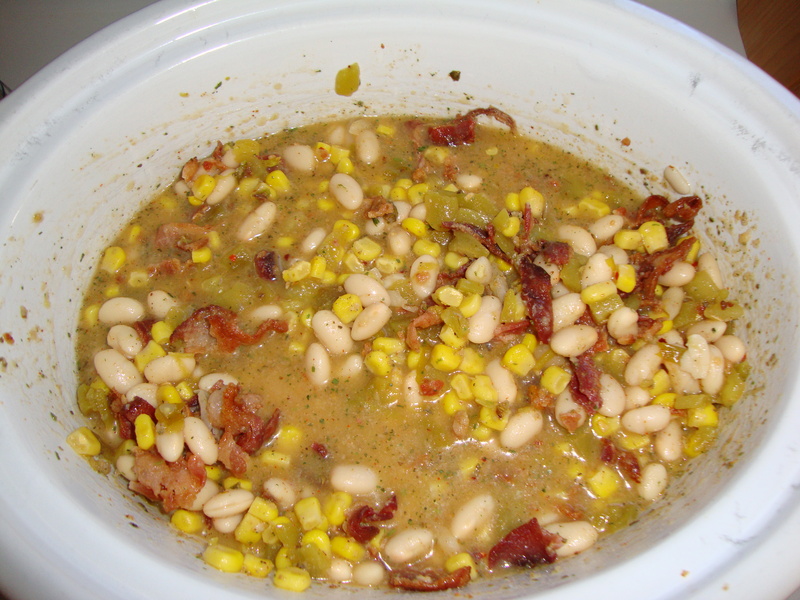 Spray slow cooker with non-stick cooking spray. 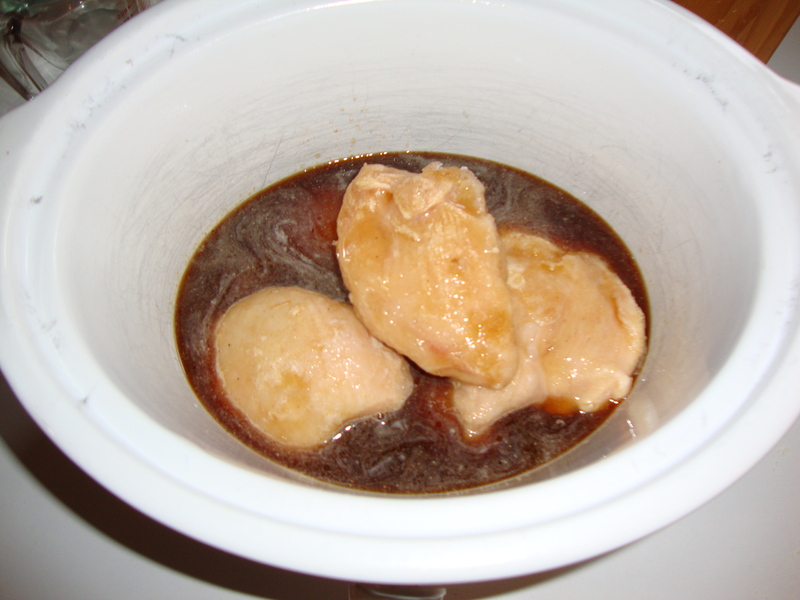 Place chicken (frozen, thawed or fresh) inside slow cooker. 2. 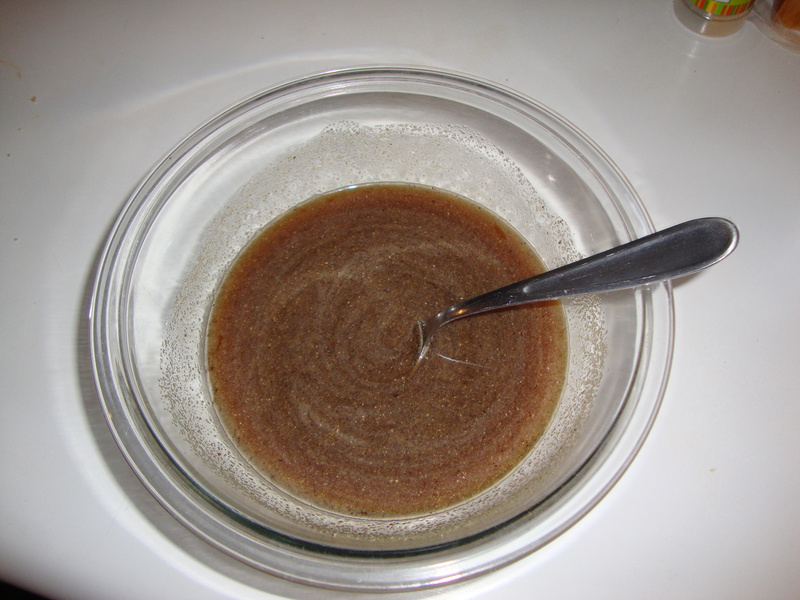 Mix together brown sugar, vinegar, soda, garlic, soy sauce, and pepper together. Pour over chicken. Cook on low for 6-8 hours or high for 4 hours. 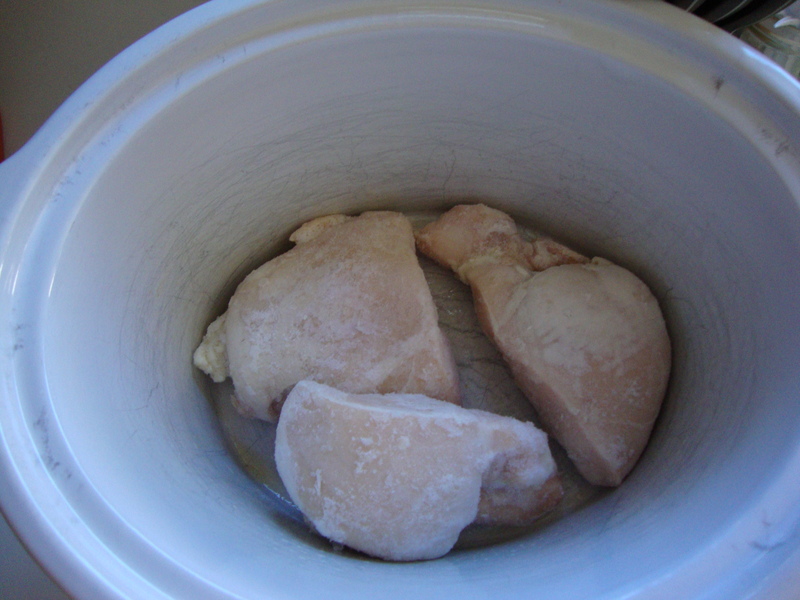 3.Take chicken pieces out of slow cooker. 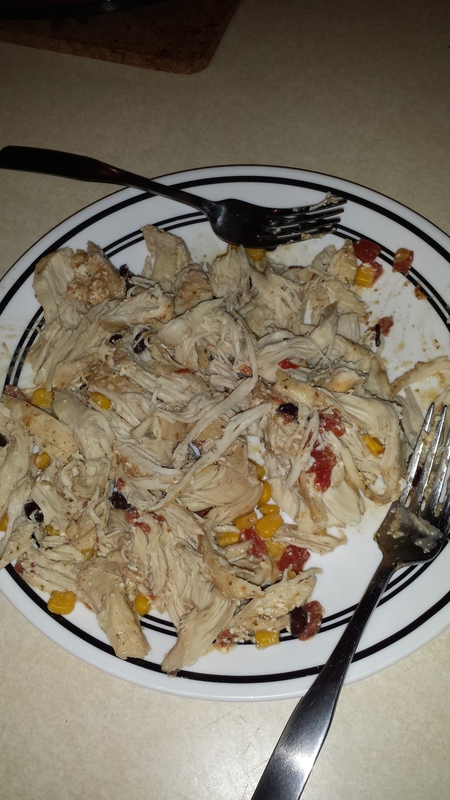 I shredded the chicken with a fork. It just fell apart. 4. 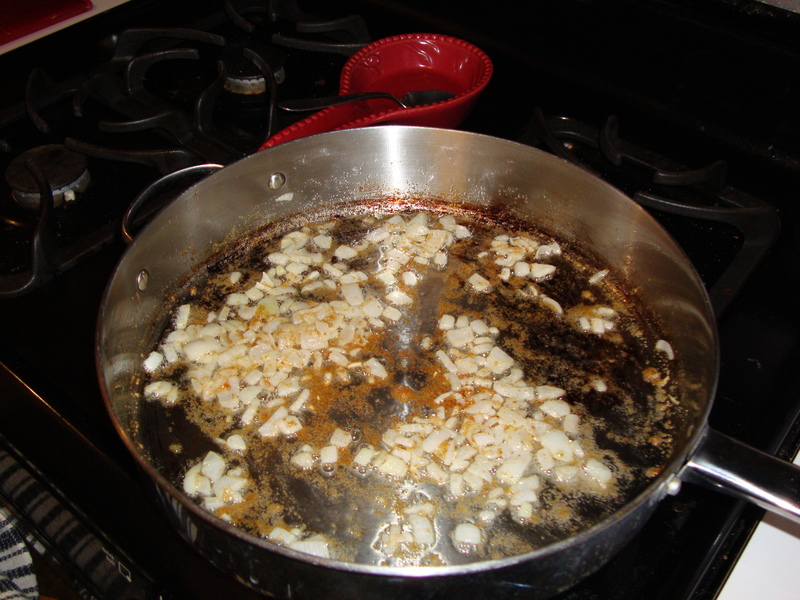 Pour remaining sauce into saucepan. Place saucepan over high heat. 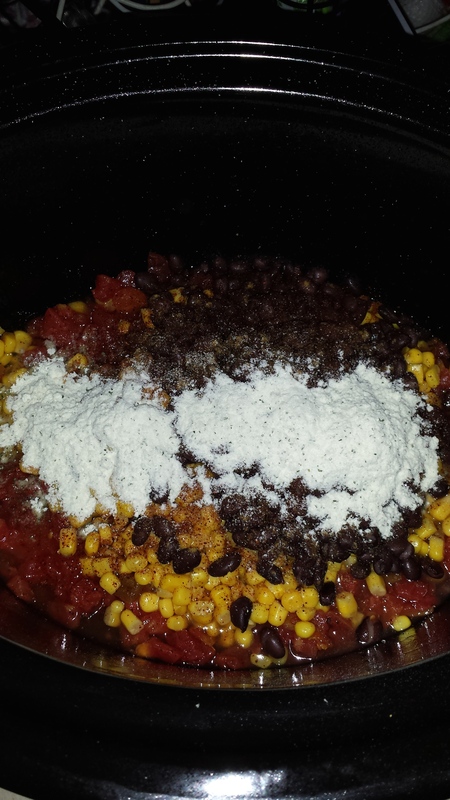 Mix together corn starch and water, pour into saucepan, and mix well. 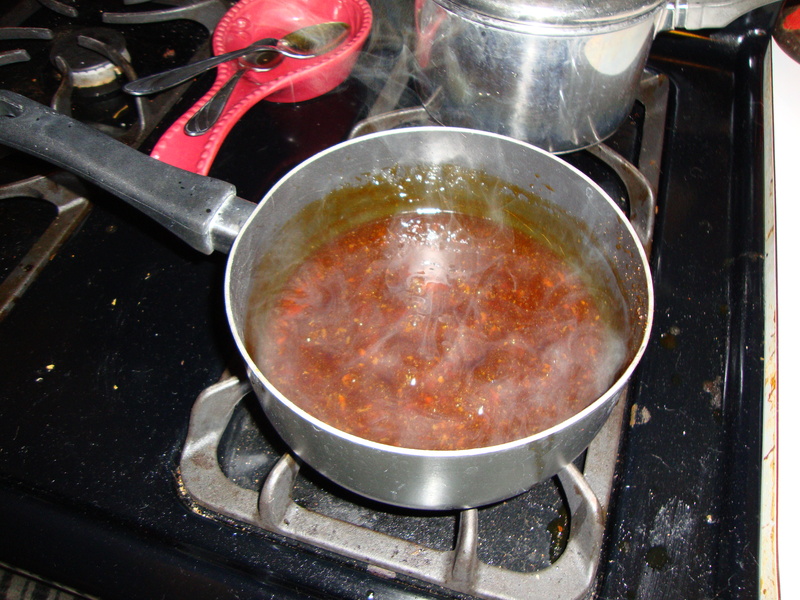 Let sauce come to a boil and boil for 2-3 minutes, or until it starts to thicken and turns into a glaze. 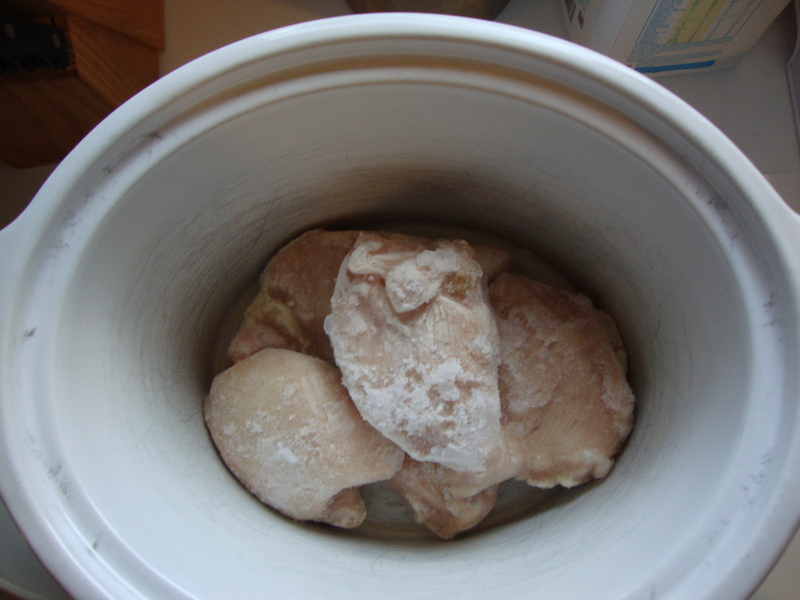 Remove from heat and let sit for a minute or two (it will continue to thicken as it cools down). 5. 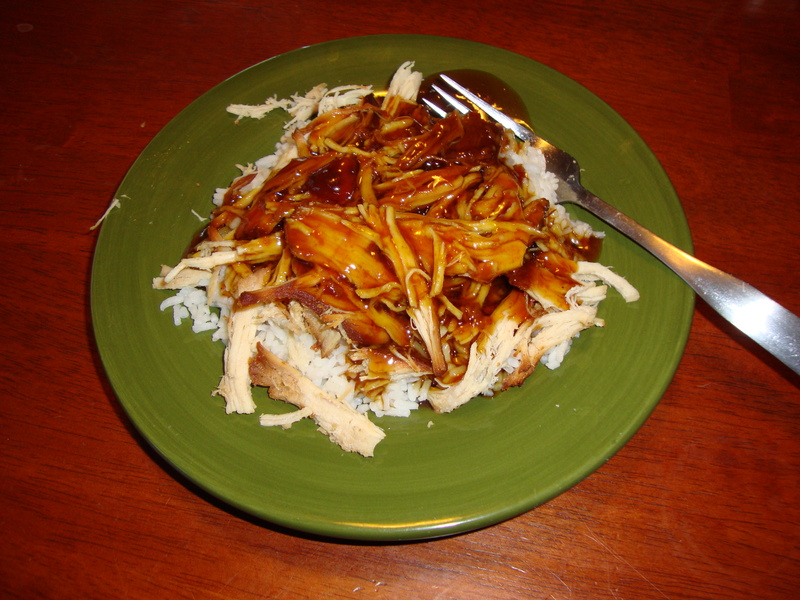 Lay chicken over rice and spoon the sauce over both. Enjoy! Here is your game day special. With the weather turning cooler and the football season taking off, what better way to celebrate the return of fall than with an amazing chili? Did I mention that it’s all crock pot? So easy!! Hubby and I crafted this ourselves. Each time it’s a little different but always a favorite. This recipe can be modified so many ways and it can also be an “everything but the kitchen sink” collaboration. Here are the basics. Feel free to add what you like! 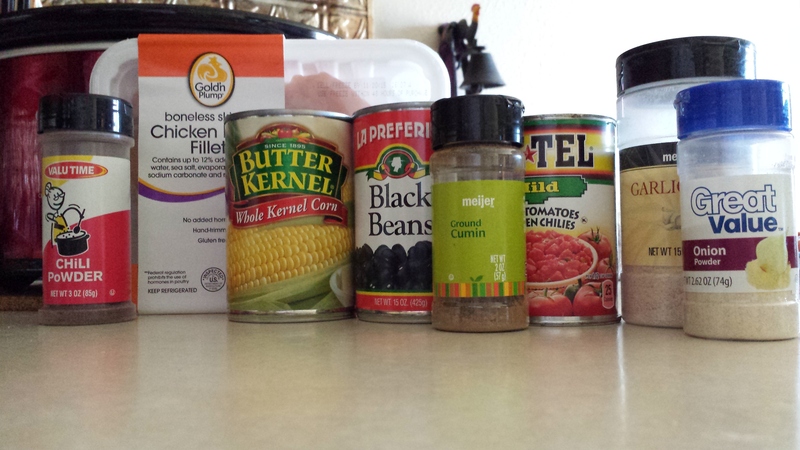 Additional ingredients: In the past we have also tossed in: green onion, onion, jalapeño, peppers, and extra corn. 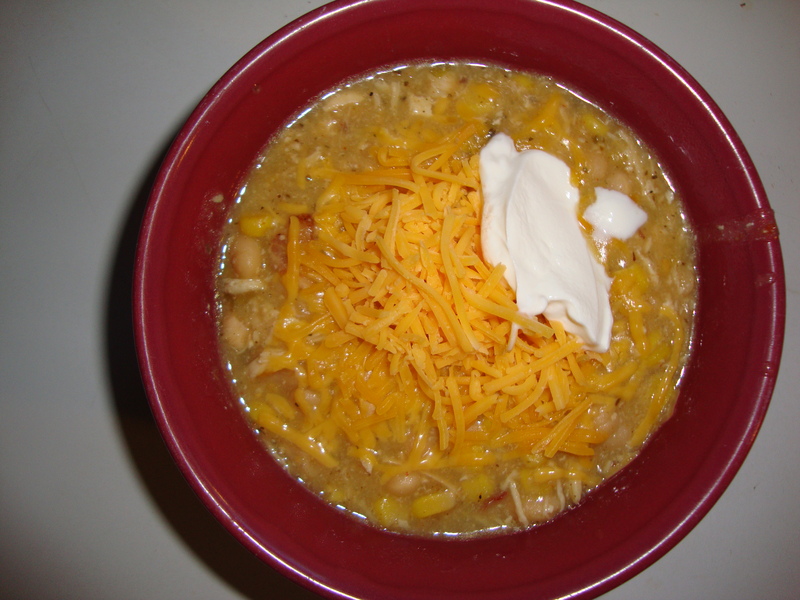 We finish it with a little shredded cheese and sour cream. 1. 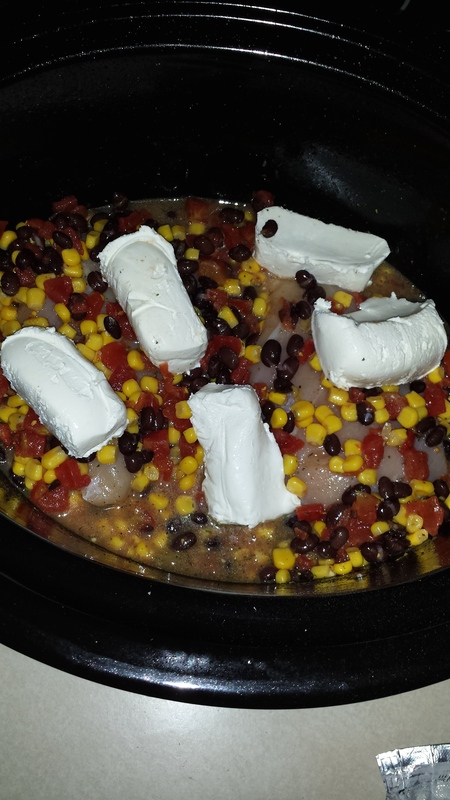 First add your chicken to the crockpot. 2. 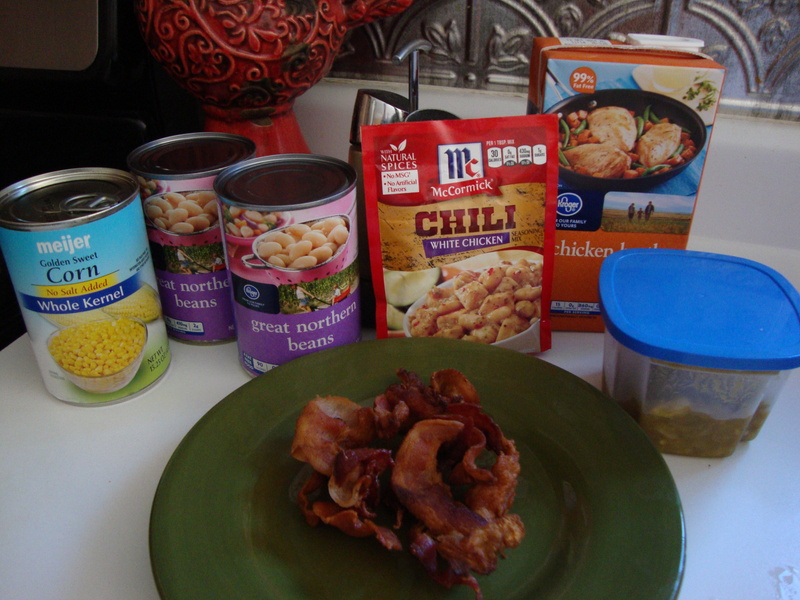 Next add everything else, chicken broth, beans, bacon, corn, oil, packet, chilies, etc. 3. Give it a light stir, add the lid and cook on low for 8 hours, or 4 hours on high if you’re short on time. 4. Prepare yourself for a yummy game time meal! I love cleaning tons of dishes after preparing a meal, said no one ever. One pot meals is where it’s at. 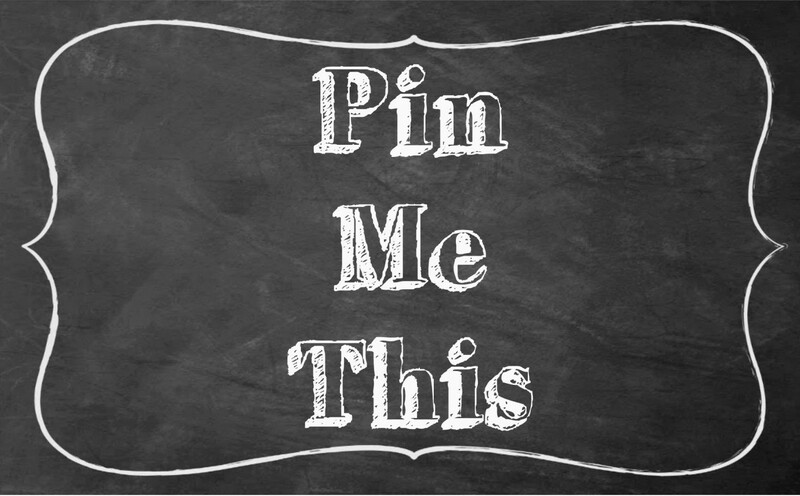 So I was thrilled when I saw this next pin. While I didn’t have the EXACT ingredients, it did provide a filling meal. On this particular day though, I only had frozen chicken on hand. Hubby and I aren’t thrilled with the texture of defrosted chicken so I opted to slow cook it in the crock pot with some chicken broth until dinner. Although technically making my one pot, 2 pots, this is so easy and yummy. So come time for dinner, we had fall apart chicken that was ready to go! This dinner was provided by Yellow Bliss Road. 3. 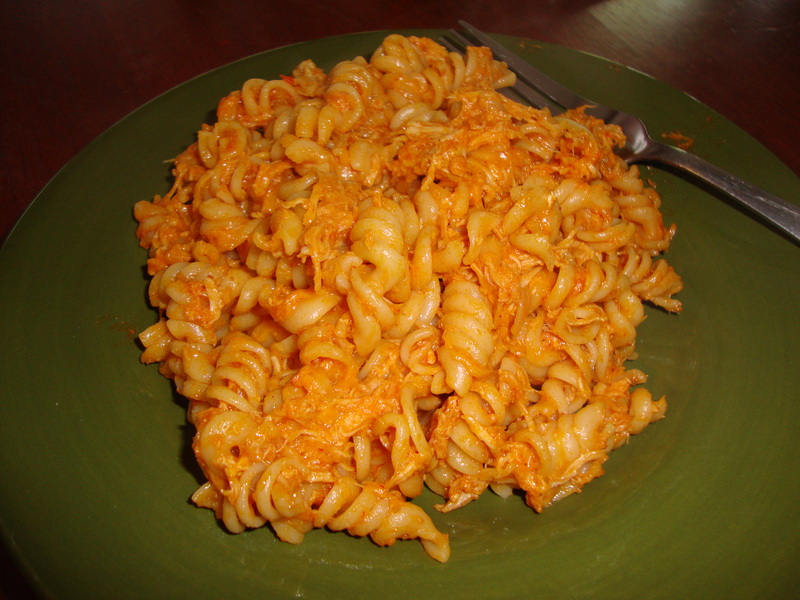 Remove from heat and stir in shredded cheddar until well incorporated, reserving a handful to sprinkle on the top. Cover for a few minutes to allow the cheese to melt, and stir. So, mine is a little different from the original, but this was still a tasty meal. Lots of leftovers! While it wasn’t completely my taste, the hubby cleaned his plate and asked for seconds which is music to my ears and a pinning success!